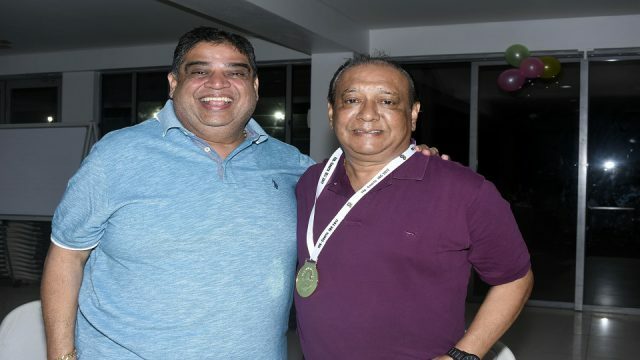 Rajesh Patel will be the only candidate for the office of the president of Fiji Football Association. 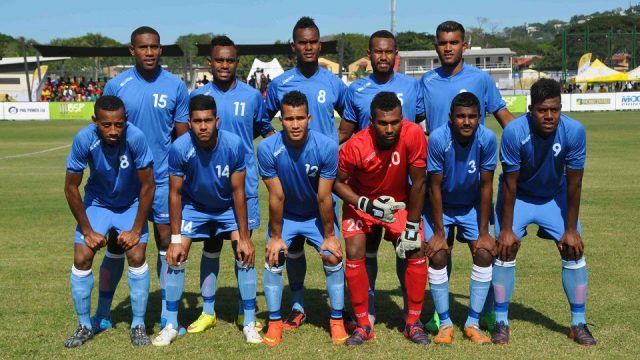 Two Vodafone Fiji U23 players have been given a three-year suspension after they were found positive in a drug test. 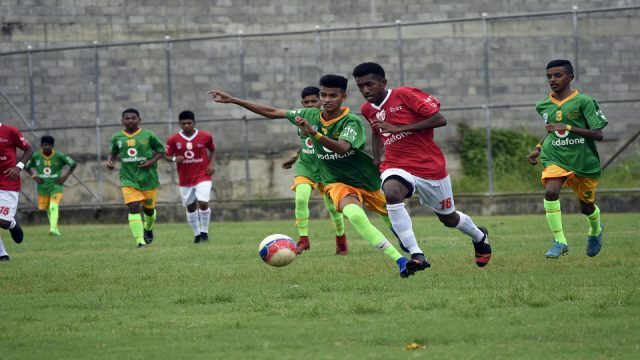 The Fiji Football fraternity is saddened to learn the tragic death of Rewa U16 player Rayshal Roy. 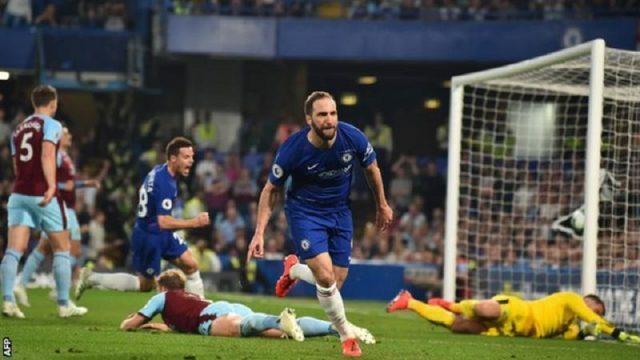 Chelsea has moved up to fourth place in the English Premier League standing after being held 2-all by Burnley FC this morning. 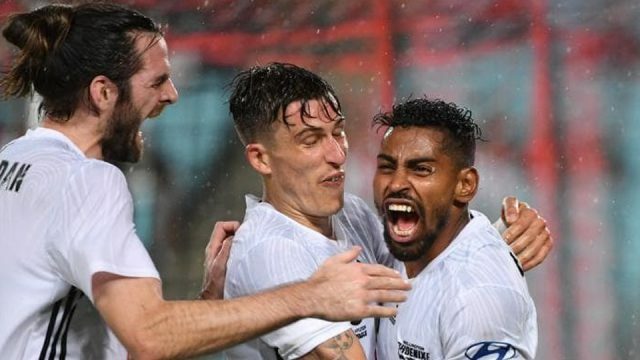 Roy Krishna’s charge towards the A-League golden boot has been hailed as extraordinary given the intense interest from rival clubs in signing the Phoenix striker.